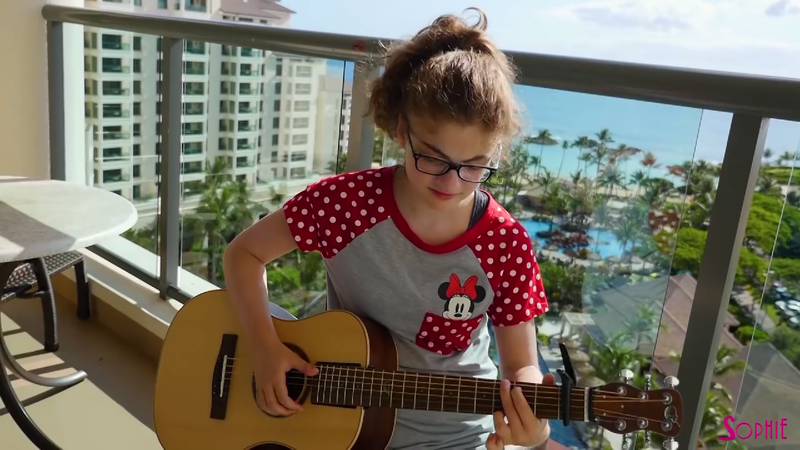 The super talented Sophie Pecora once again filmed herself playing a song on the OF420 in Hawaii. This time, it’s one of her own! Check out the video below and see more of her stuff by clicking right here! Next article The Guitar Goddess and her OF410 at VidCon!